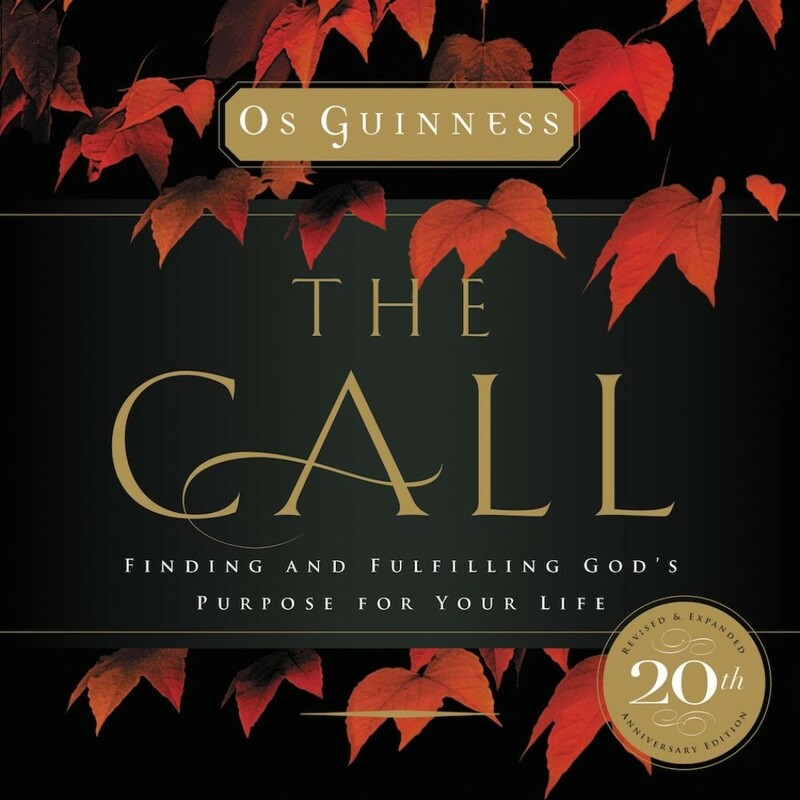 The Call | Os Guinness | Audiobook Download - Christian audiobooks. Try us free. Why am I here? What is God's call in my life? How do I fit God's call with my own individuality? How should God's calling affect my career, my plans for the future, and my concepts of success? First published in 1997 by distinguished author and speaker Os Guinness, The Call remains a treasured source of wisdom for those who ask these questions. According to Guinness, "No idea short of God's call can ground and fulfill the truest human desire for purpose and fulfillment." In this newly updated and expanded anniversary edition, Guinness explores the truth that God has a specific calling for each one of us and guides a new generation of readers through the journey of hearing and heeding that call. The Call is for all who desire a purposeful, intentional life of faith.